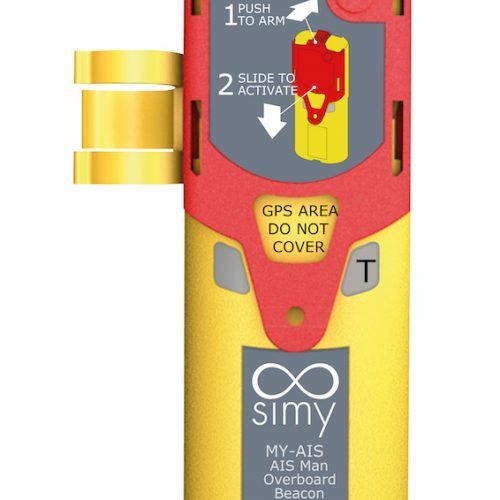 Digital Yacht have teamed up with SIMY to create World’s smallest AIS MOB Beacon (personal SART). SIMY is a division of leading space company Syrlinks (designers of the Rosetta probe) who specialise in miniaturising and low power electronics. The new MOB100 measures just 115 x 40 x 22mm and weights just 95g. 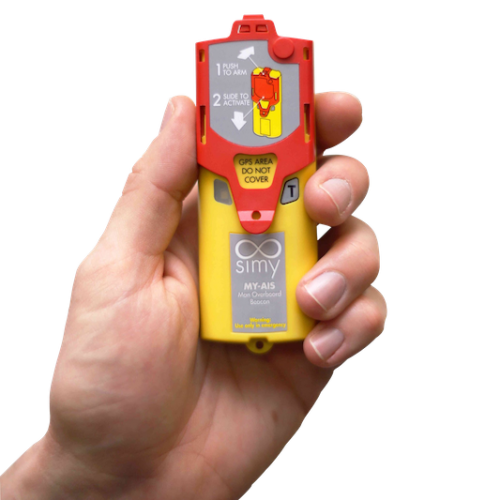 It’s designed for manual activation or can be attached to an automatic inflation lifejacket onto either a strap or the lifejacket inflator which will allow it to automatically activate when the life-vest inflates. 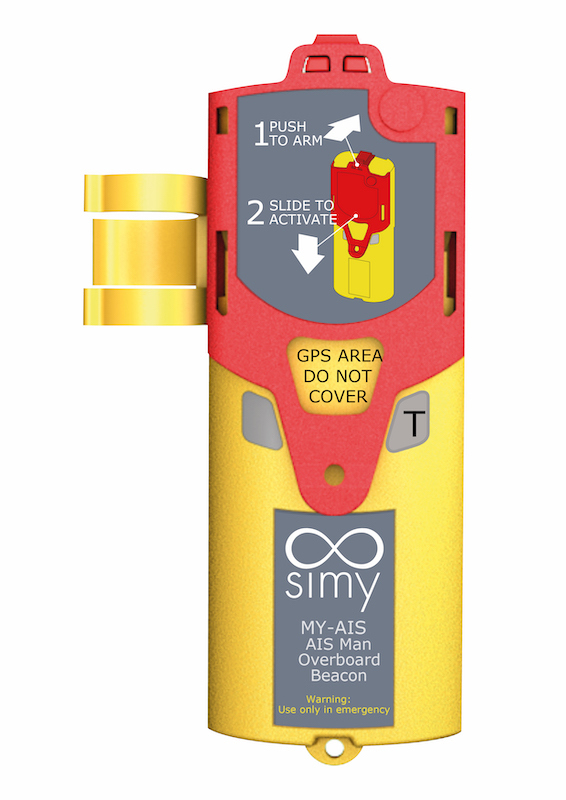 The unique cover design requires just a 1cm downward movement created by the strap and lifejacket inflation to auto activate and deploy the spring antenna. On foam filled life-vests, the unit would be fitted to the outside and set up for manual activation. 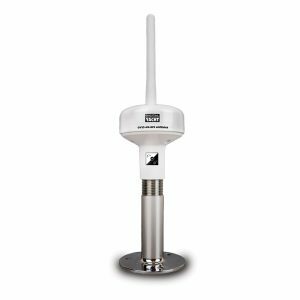 The AIS MOB100 Beacon incorporates a super sensitive 72 channel GPS and AIS SART transmitter. 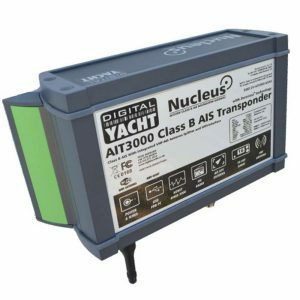 When activated, it sends the casualty’s current location as an AIS transmission which can be detected by any vessel equipped with an AIS transponder or even a simple AIS receiver. 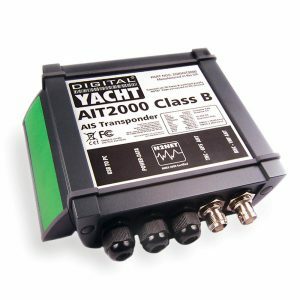 All Digital Yacht AIS products are fully compatible with AIS MOB/SART transmissions. The AIS device or plotter display shows a unique MOB target identifier to position the MOB onto the navigation system. 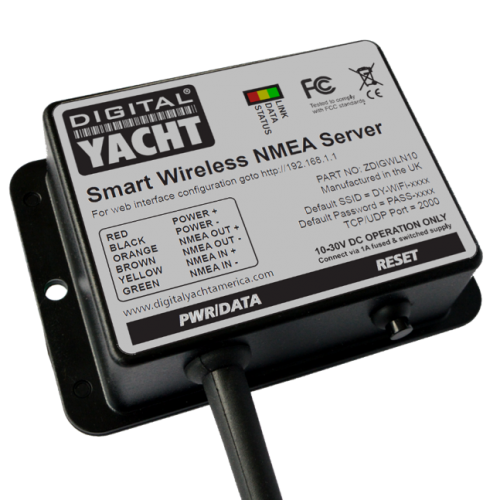 Optional devices like Digital Yacht’s AIS LifeGuard can also automatically sound an audio alarm to alert the crew of the emergency MOB situation. Coast and monitoring stations can also pick up the signal which is identified using a unique signal as a MOB distress situation. Range is typically 5-10nm depending upon sea conditions. 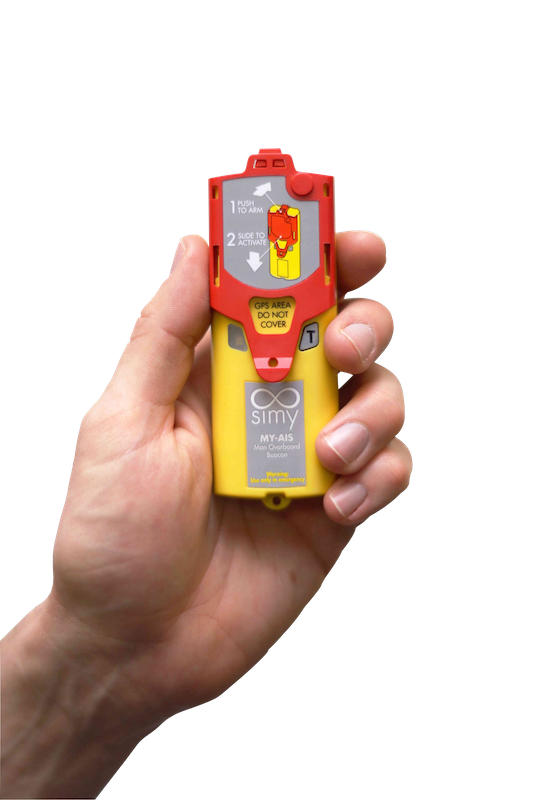 When activated, the MOB position is sent 8 times a minute as a priority AIS SART message and the strobe LED flashes to aid night time recovery. 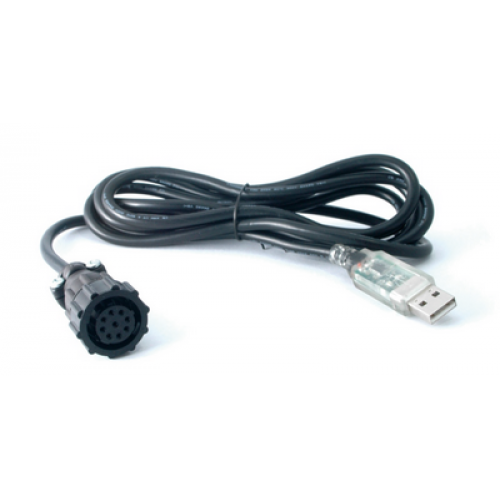 If activated accidentally, the MOB100 can be physically reassembled and reset. The MOB100 has a 7 year battery built in which will operate for at least 24 hours continuously when activated. It’s totally waterproof and has a test facility to check operation as required. You can download the user guide by clicking here. 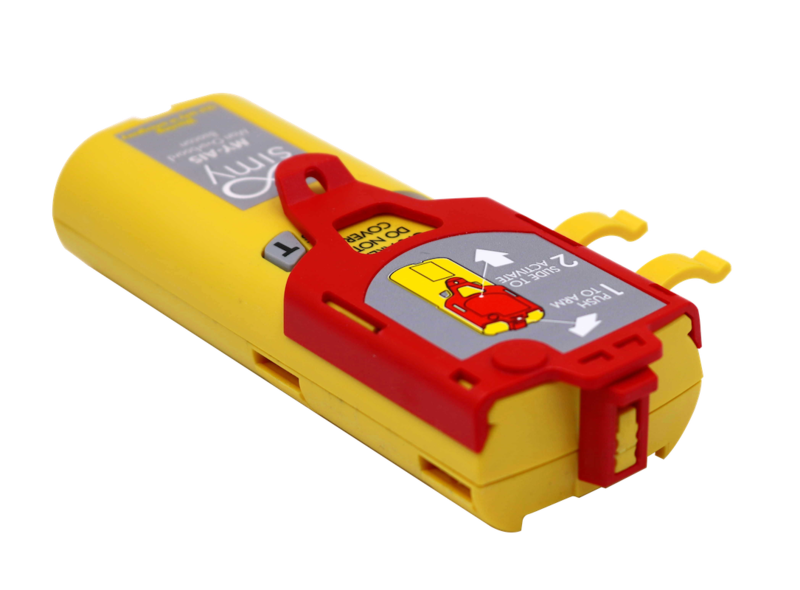 The World’s smallest AIS MOB beacon measuring just 115 x 40 x 22mm so will fit even the most compact of life jackets. Can I buy a battery from a provider and replace it myself? Can I see the location on my GPS of a crew member who fell overboard? 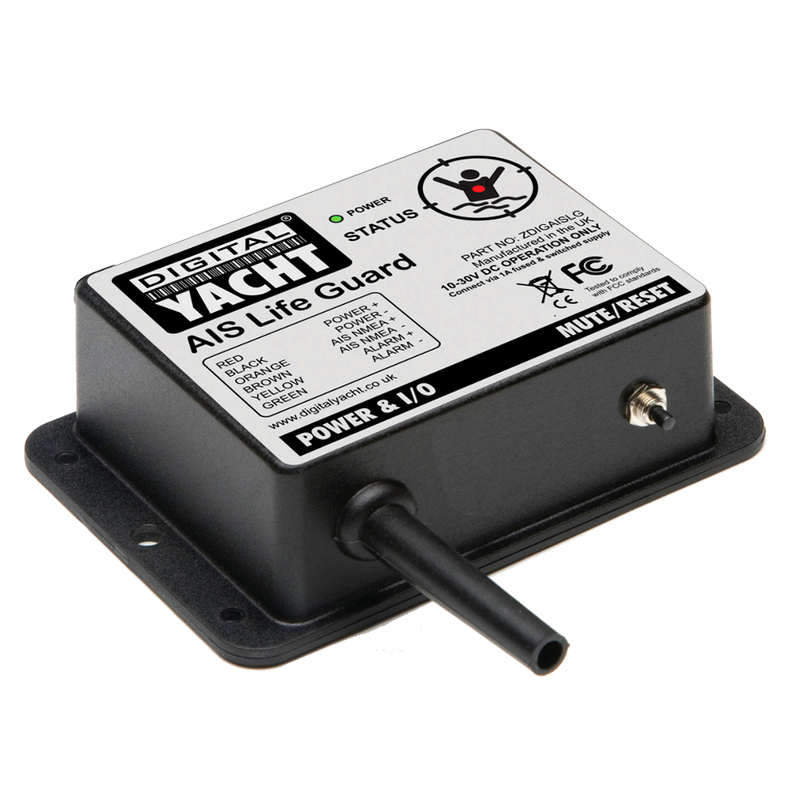 No, an AIS receiver or AIS transponder needs to be fitted in your boat. Do I need to take out a subscription to use MOB100? No. Once the beacon has been purchased, an additional payments are required. No subscription is necessary to use MOB100. The beacon does not float. Does the beacon work abroad? 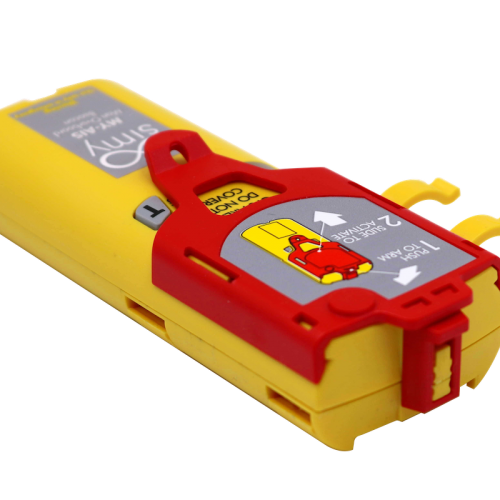 Yes, the beacon is fitted with the AIS technology, which is an international standard. Does the beacon work through thick fog? The beacon is never affected by bad weather conditions. How do I know if the beacon is working? You can test your beacon using the OFF/TEST self-test button. We also recommend that you read the user manual. How long will my product be under warranty for? Your MOB100 beacon is under a two-year warranty, valid from the date of purchase. At any time, you can cancel activation by holding the “T” button down for a long time. If you observe a malfunction in your beacon (namely during the self-test), please contact Digital Yacht’s Customer Service department. Proof of purchase may be required. What is a beacon’s lifespan? In normal conditions of use, a beacon’s lifespan is 7 years.